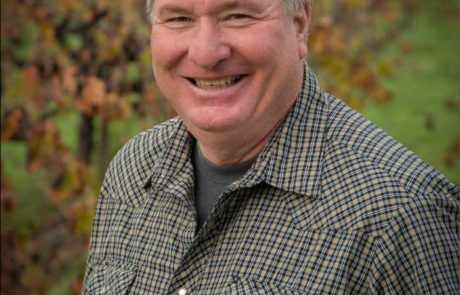 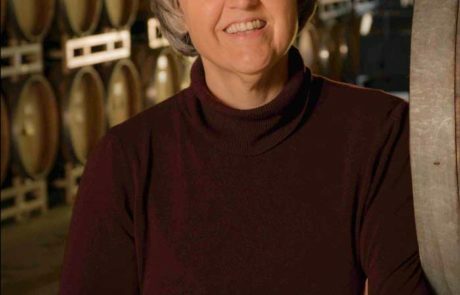 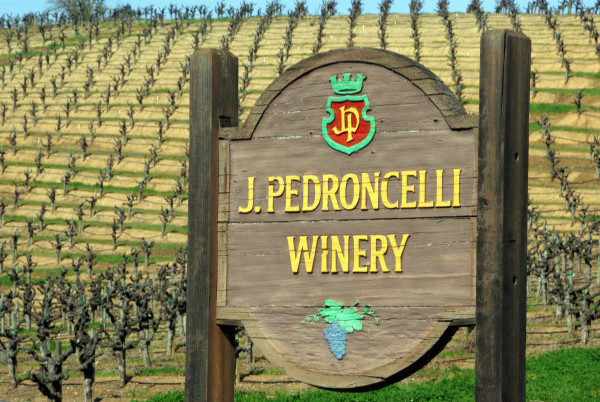 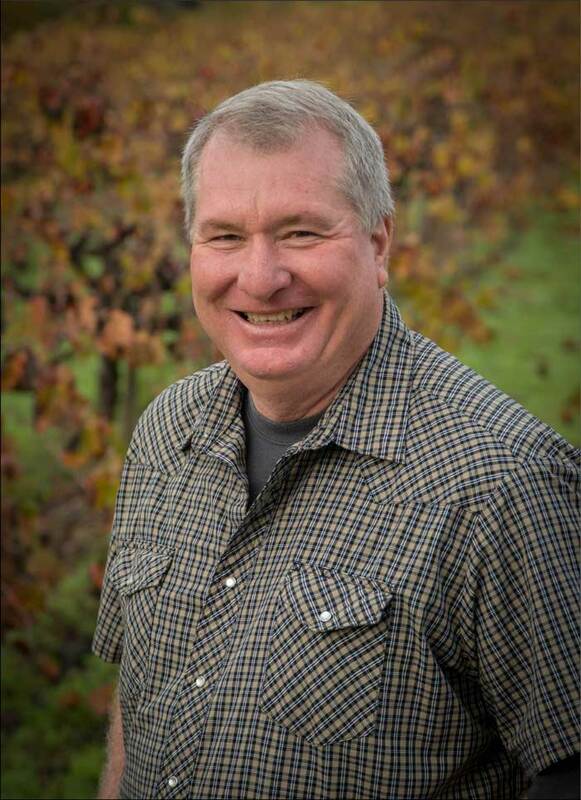 Since 1927, when John Pedroncelli Sr. purchased vineyard and a small winery in Sonoma County’s Dry Creek Valley, two elements remain unchanged: the exceptional place the Pedroncelli family farms vineyards, and the family’s dedication to making fine wines. 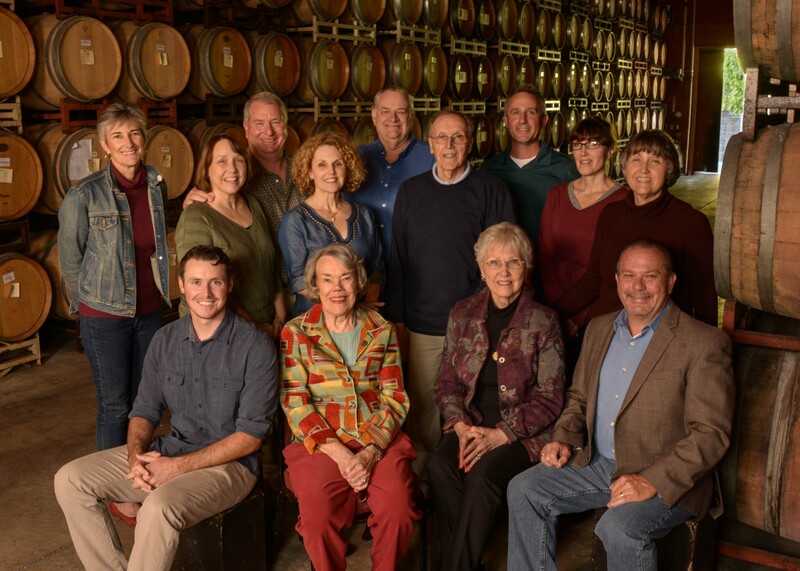 From selling grapes to home winemakers during prohibition in order to keep the vineyards going, to growing a small base of business during the 1930s and 1940s, to the second generation joining their father. 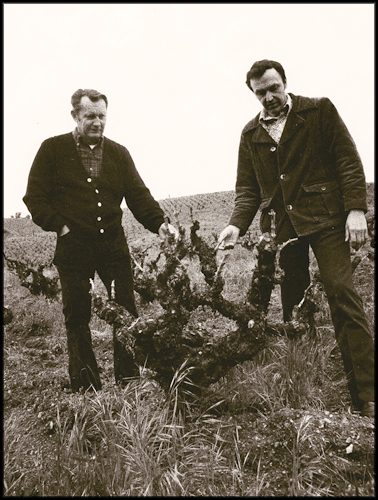 The eldest, John, became winemaker in 1948 followed by the younger son, Jim in 1955, as sales director. 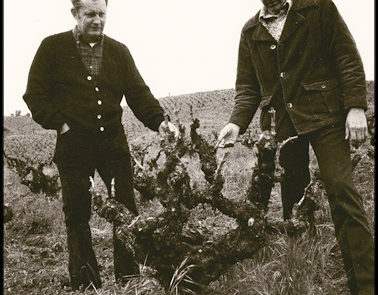 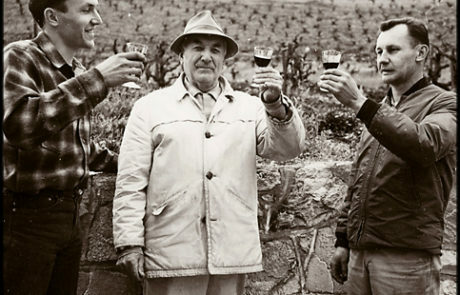 In 1963 the winery was officially purchased by John and Jim from their father, to growing the line of wines in the 1960s with vineyard expansion and diversification, to the boom time of the 1970s and 1980s along with many changes and additions to the sales base including national sales and export. 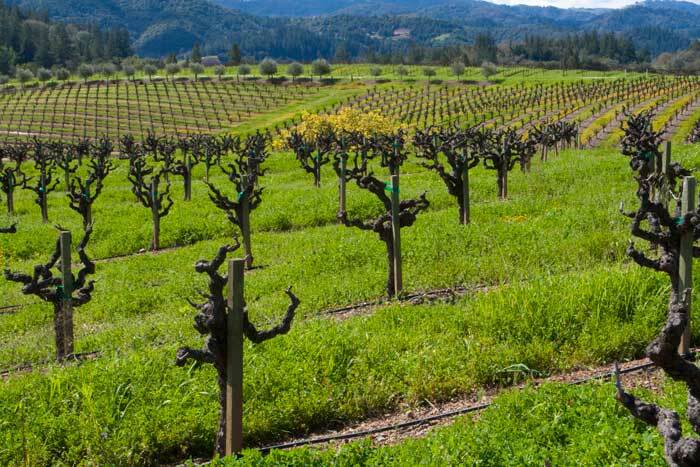 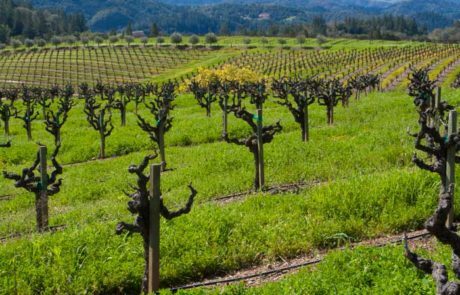 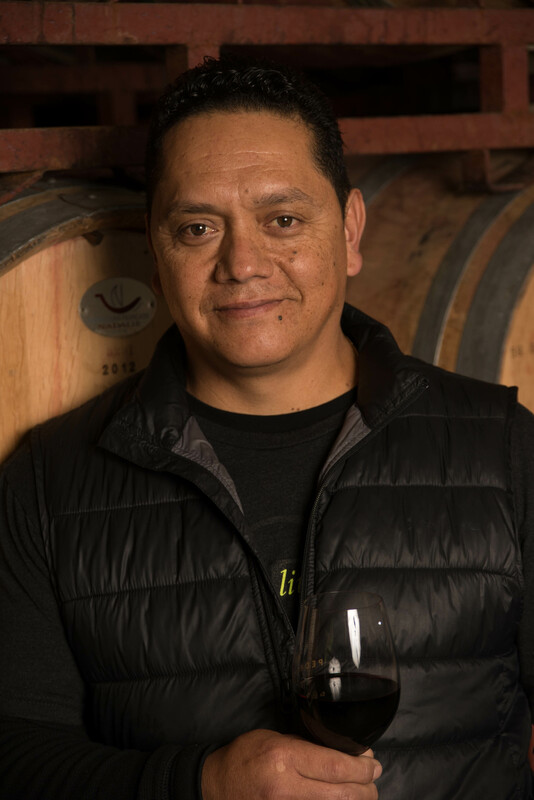 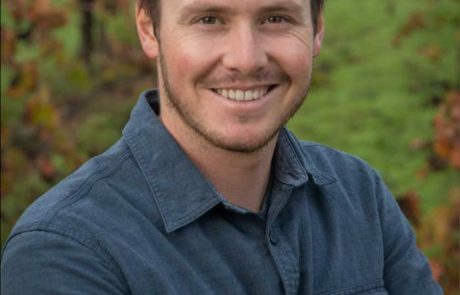 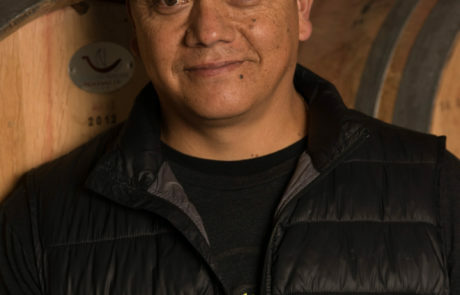 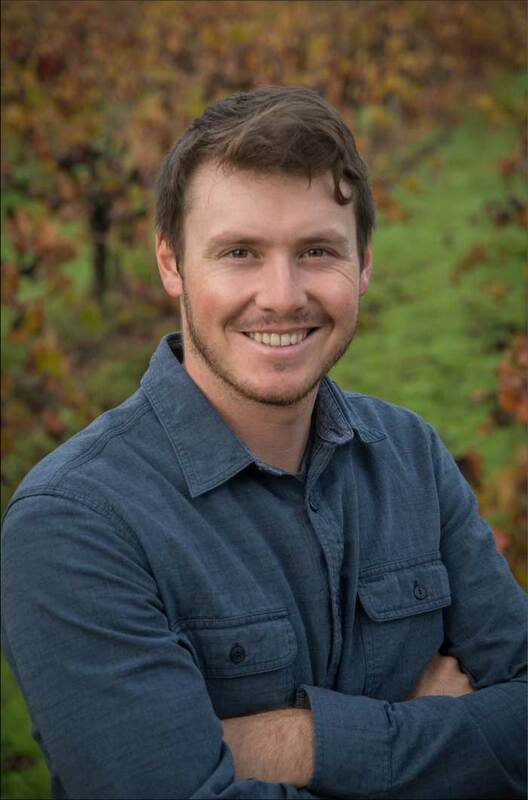 The third generation came on board and vineyard replanting in the 1990s to the 21st century refining their focus to restaurants and casual dining/meet-up wine bars and independent wine shops across the nation. 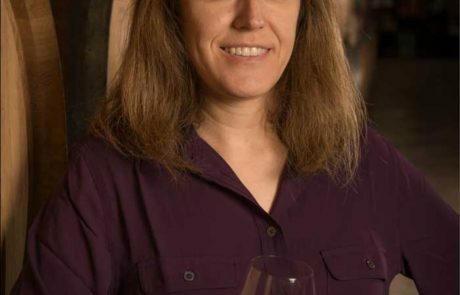 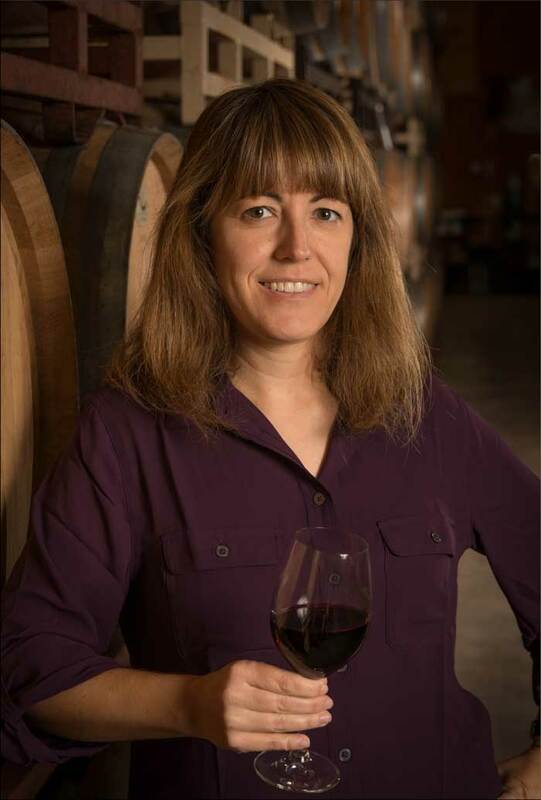 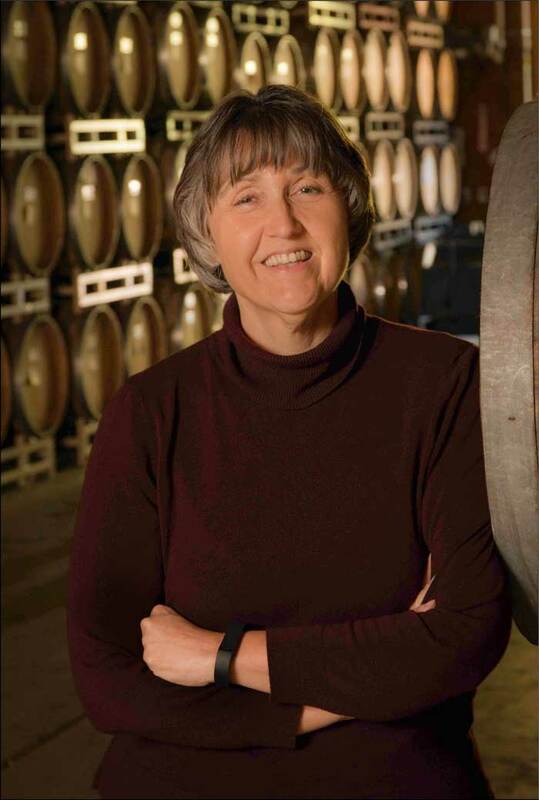 The transfer of ownership of the company to the third generation (now a 70% woman owned company with a woman winemaker!) 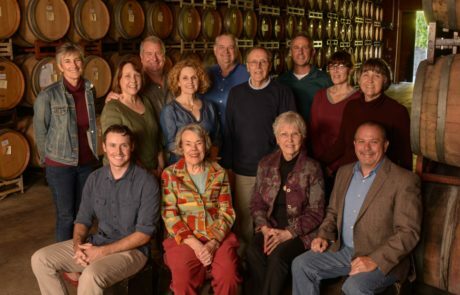 to the second decade in the new millennium where the fourth generation is coming up the ranks…Nine decades strong, they are still family owned and operated. 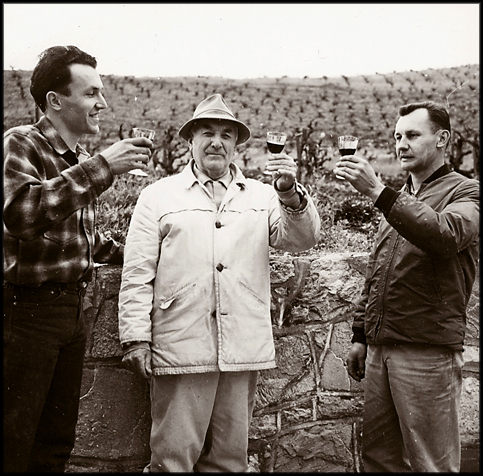 It all adds up to tradition, heritage and a family of wines you can enjoy with confidence.